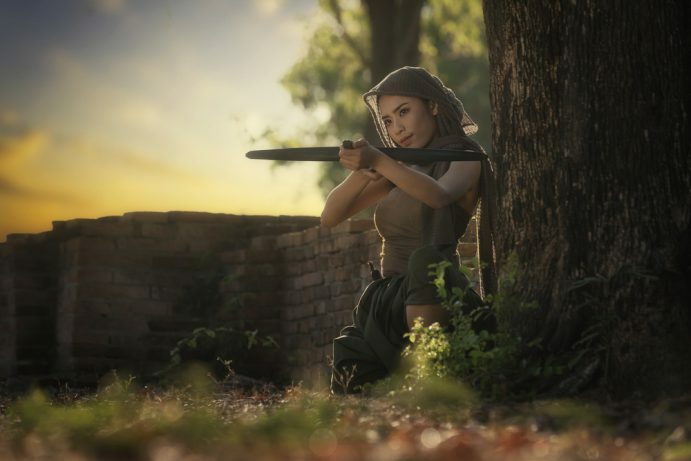 Diamond Archery manufacturers some of the world’s finest crossbows. 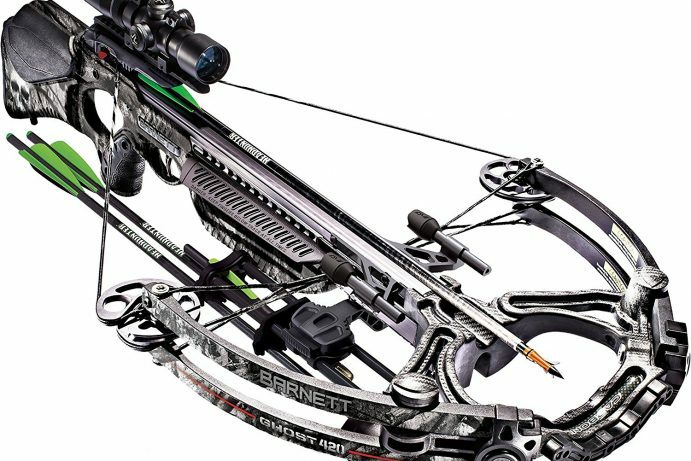 With cutting edge innovations and technology, this company is making headlines in the archery industry. 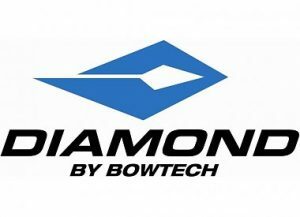 Bowtech technology acquired Diamond Archery In 2004, known for their famous Black Knight – “the world’s fastest bows.”. Nowadays, they focus on both hunting bows and recreation bows for the novice hunter, making them one of the top ten crossbow manufacturers. When you make a purchase from Diamond Archery, you can expect aerospace carbon risers, Binary Cam technology, and innovative bow designs. Each of these elements adds up to give you an archery experience like no other. Their Diamond Archery Edge SB-one Bows are well known throughout the industry and crossbow enthusiasts. They continue to develop new innovations to help make the archery experience easier, bigger and better than before. One such technology is the EZ Adjust Pocket. Appropriately named, this is a simple device that helps you to change your draw weight from seven lbs to seventy lbs. It doesn’t take much, just one Allen wrench. They also have synchronized binary cam system, rotating modules, R.A.K. equipped system, and extreme adjust-ability. 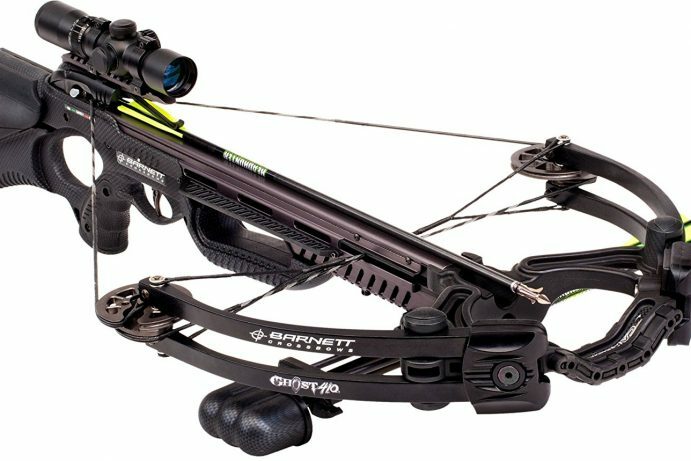 What makes Diamond Archery stand out from the crowd, however, is their production of kid-sized bows with all the functioning, and engineering of an adult bow in their Atomic Kids range. This means that your kids are able to join in on your passions. It ensures that they are learning the correct techniques right from the very start. Diamond Archery also sells packages so you can get the ultimate field experience. With these sets, you will be ready for the field in absolutely no time at all. 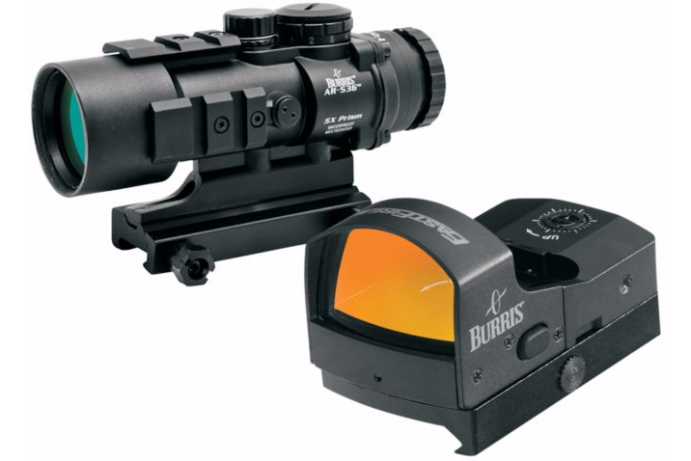 Want to join in on the community from one of the top ten crossbow manufacturers? Head online to share your #DiamondMoments.